We’re based about halfway between Leominster and Bromyard, and our mobile locksmith service covers Leominster and surrounding areas. 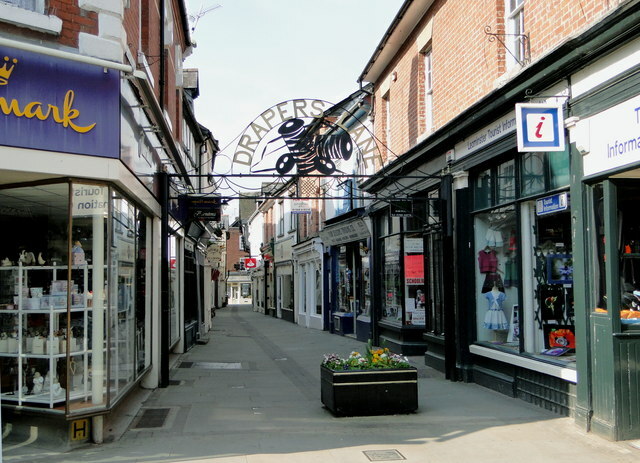 Discreet Security Solutions are your local locksmith firm covering Leominster and because we are local we can arrive quickly to any call out in the town. We are able to meet all your locksmithing needs for homes and businesses alike. Discreet Security Solutions can upgrade your locks to an insurance approved standard and therefore save you money on your insurance premiums! We’re the locksmiths for the National Trust in the area and work at Berrington Hall and Croft Castle amongst others. We’ve also done work such as CCTV and safe opening for various businesses in Leominster including Countrywide and Milano. Our locksmiths are CRB checked and we don’t charge a callout fee. If you are in need of a locksmith in the Leominster area call us on 0333 800 1 247 or mobile 07980 143625.